400 DAF CF and XF Trucks for Révész Group - DAF Trucks N.V. 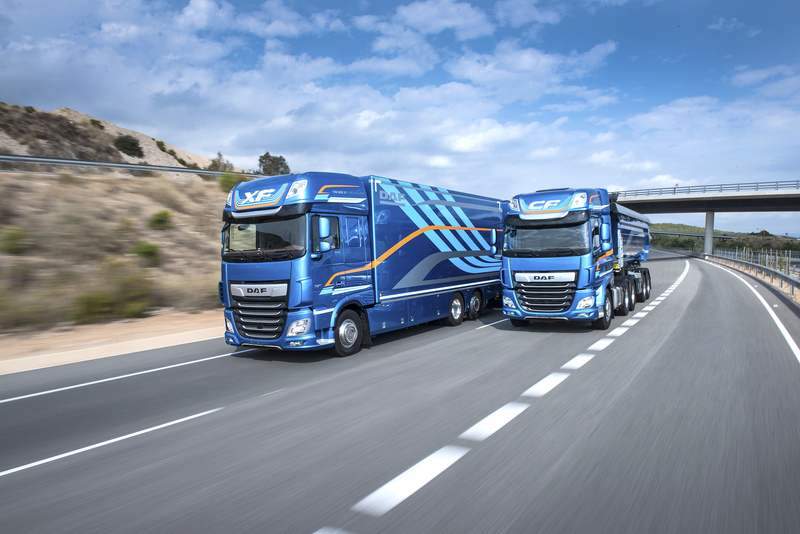 The leading Hungarian Révész Group is putting 400 DAF New CF and New XF trucks into operation. After evaluating several brands this year, DAF was found to be the best in terms of value for money, and low operating and service costs. 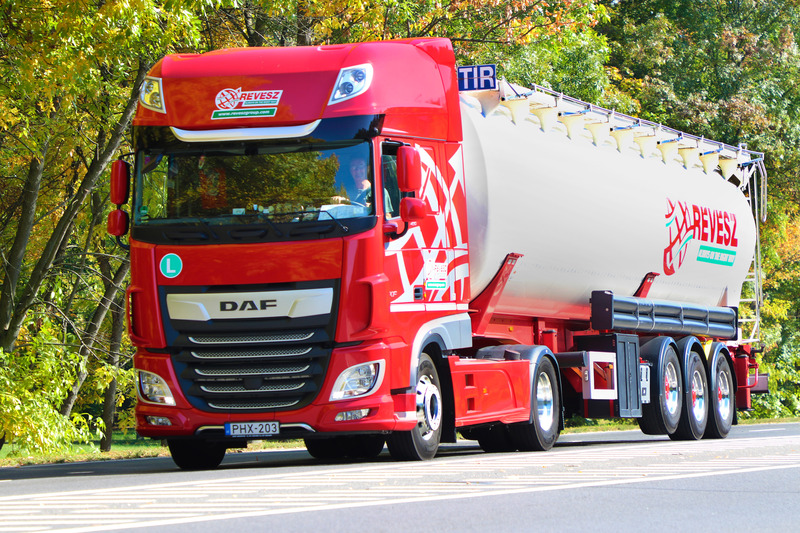 The leading Hungarian Révész Group is putting 400 DAF New CF and New XF trucks into operation. A test by Révész proved that the New XF can deliver fuel savings of no less than 7%. Since its foundation in the eighties Révész Group has developed into an industry leading transport company, offering its customers bulk, tank and general transportation as well as value added logistics, with specialisation in hazardous goods and chemicals. Révész Group currently operates a fleet of over 450 trucks. The decision to put 400 of the New CF and New XF DAFs into operation over the next 12 months is driven by the excellent fuel economy achieved during an extensive comparison test which covered over 3,500 kilometres on a route from The Netherlands to Hungary and back. The test proved that, compared to its already highly fuel efficient predecessor, the New XF can deliver fuel savings of no less than 7%. The first batch of 180 New CF and XF trucks will be delivered to Révész Group in the coming months, with the remaining 220 trucks following next year.